From planting and taking care of the trees to packing the fruit and selling the fruit, a lot of team work goes into our work. 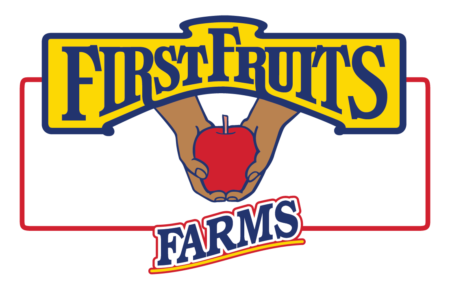 On March 17th, Broetje Orchards held it's 3rd annual manager's retreat. It did not disappoint. Happy International Women's Day! Across the globe women are being celebrated and recognized for their social, economic, cultural and political achievements and also for the injustice that some have overcome. 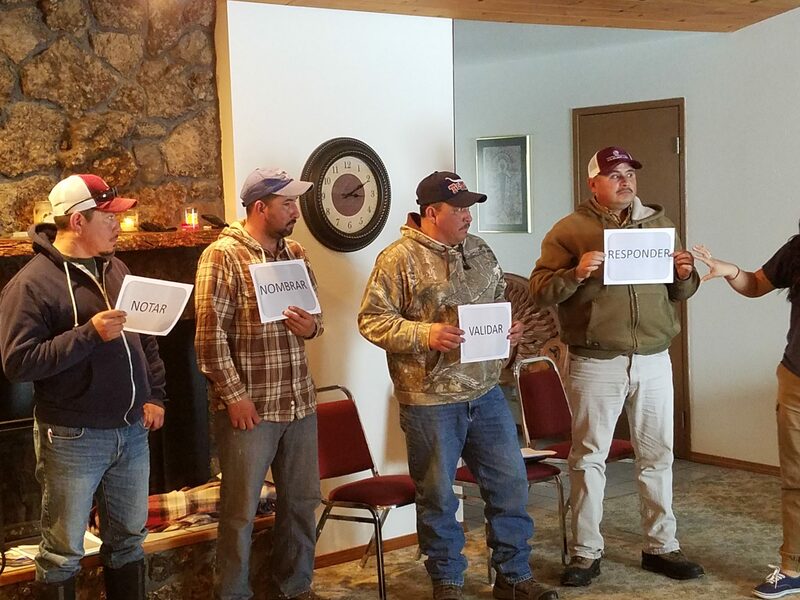 Over the course of four weeks, Broetje Orchards crew leaders took part in a trauma informed training course which helped answer the question "how do you tell someone the truth without feeling anger, alienating or offending someone?" Happy New Year! Winter has arrived and like everyone in the Northwest it hasn't been too kind. The past two months has been filled with freezing nights and temperatures during the day at an average of 12-15 degrees. We also have been hit with quite a bit of snow as you can see from the photo above. 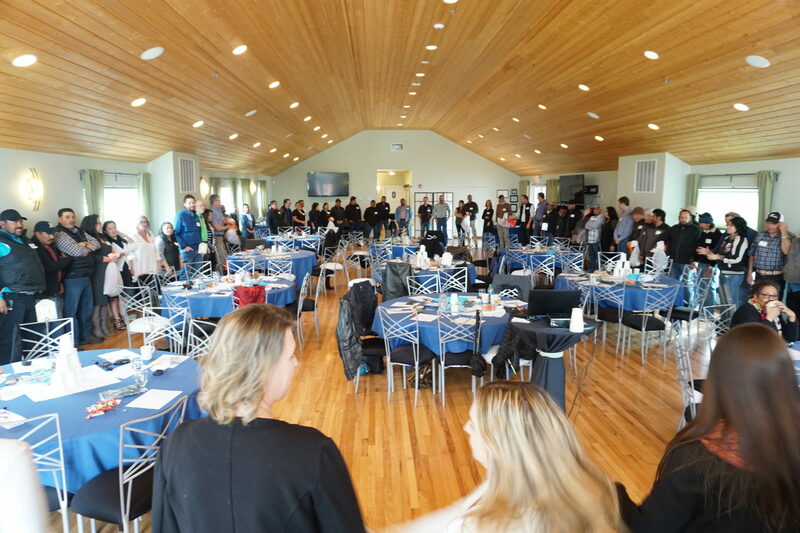 On Friday, October 7th, Broetje Orchards and Vista Hermosa Foundation hosted 16 business leaders from the organization Excelsis. Every Year, this organization brings Chinese Christian business leaders from various companies to the U.S to further develop their understanding of integrating faith and business. 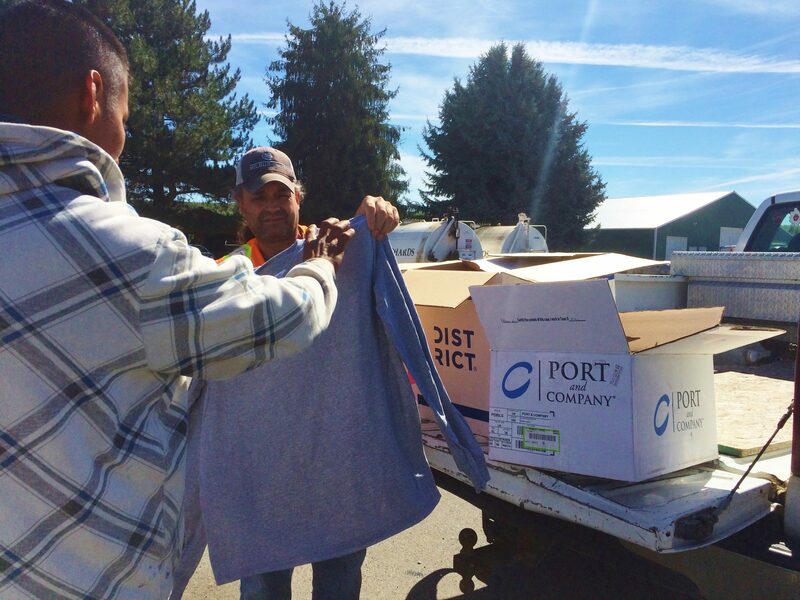 On September 28th, Broetje Orchards held their monthly safety meeting for the warehouse. These meetings are another pathway to encourage leadership development and enhance open communication between managers and staff in the interest of mutuality and transparency. 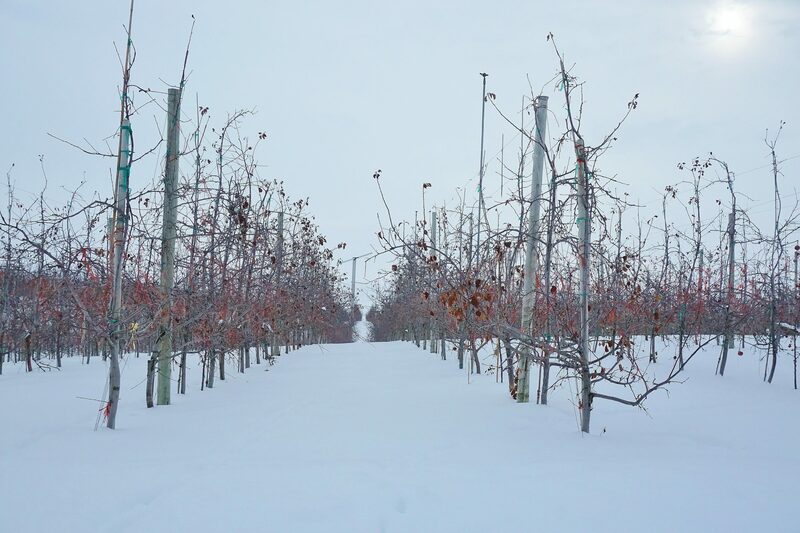 At Broetje Orchards, we continue our work to ensure that apples are produced with safety in mind. 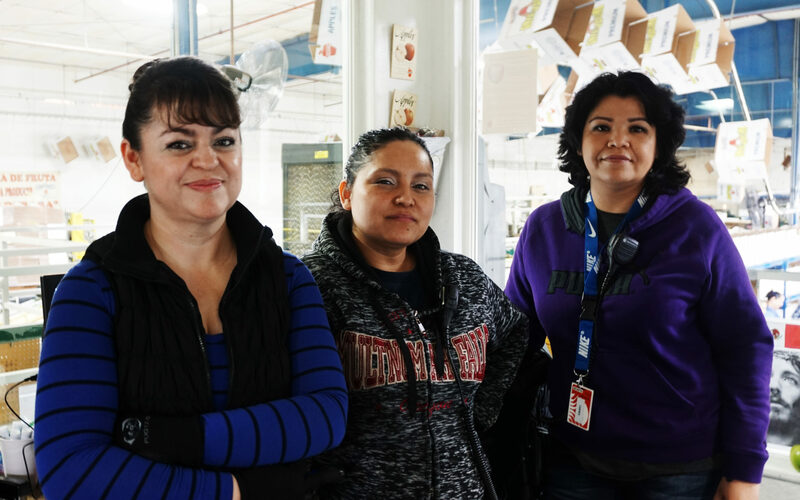 As part of this effort, we established an “Injury Free Workplace” program to incentivize managers and their staff to promote and bring awareness to preventable work related injuries. 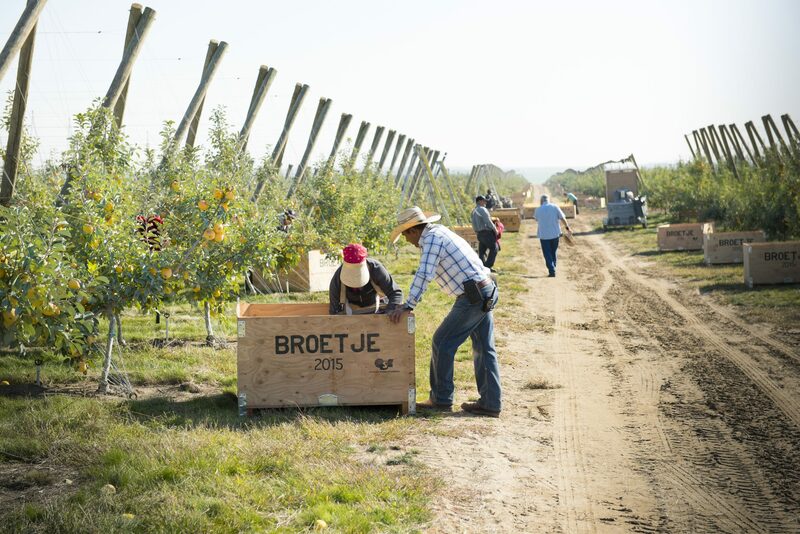 01 Sep The 2016 Broetje Orchard CR Report is Here! Broetje Orchards is happy to present the 2016 CR report. This is the third year of us bringing additional accountability to our operations. 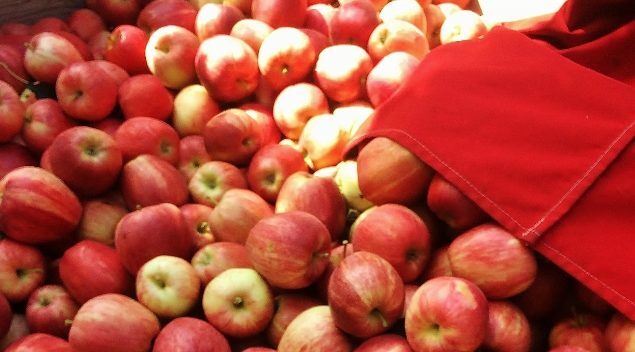 As a recognized leader in the apple industry for over 25 years, we recognize that we did not achieve our success simply because we grow great apples. 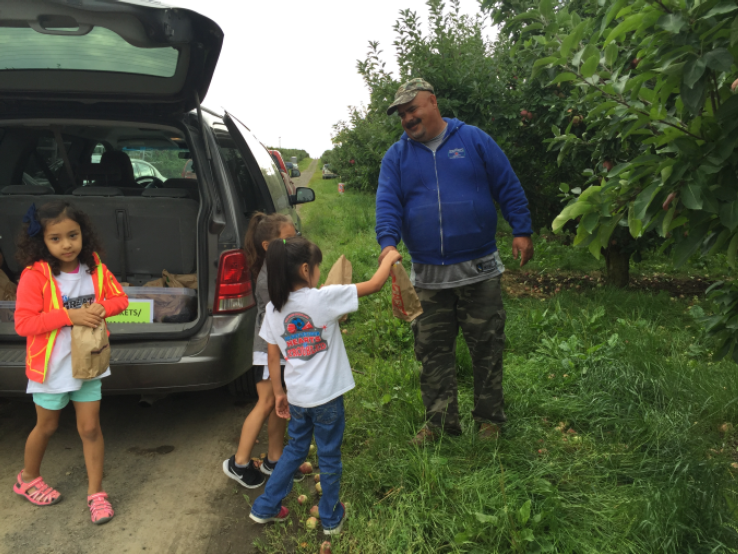 On July 19; five Camp Vista Students and staff went and visited two crews out in the Orchard to show them their appreciation for their hard work and passed out 120 care packages to the employees. 23 Aug Apple Harvest is Here! We are about three weeks into our Harvest! This year's incoming harvest is larger then last year. Here is some of the crop estimates of the three orchards and how our main packing site prepares for the incoming fruit.